In 1990, Valerie Free was a happy, vibrant thirty-year-old woman – a court stenographer, a loving wife, and the mother of a precious baby girl. In July of that year, she came down with a sudden, flu-like illness, and after months of unrelenting and bizarre symptoms, was diagnosed with chronic fatigue syndrome (CFS), later to be understood as myalgic encephalomyelitis (ME) or ME/CFS. Valerie had entered a world that she could never have imagined, a world she still lives in to this day. Despite the challenges posed by her health, she went on to search for answers. Lighting Up a Hidden World: CFS and ME is the result, involving decades of research and outreach to the chronic illness community. Her natural curiosity, her love of people – as well as her interest in storytelling for social change – have allowed her to write this in-depth investigation into this mysterious illness. 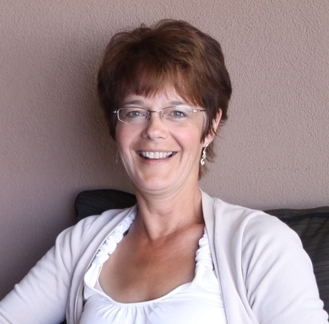 Valerie resides on an acreage with her family in Alberta, Canada.